Navigation, Bluetooth, iPod/MP3 Input, Smart Device Integration, CD Player, TECHNOLOGY PACKAGE, Trailer Hitch. 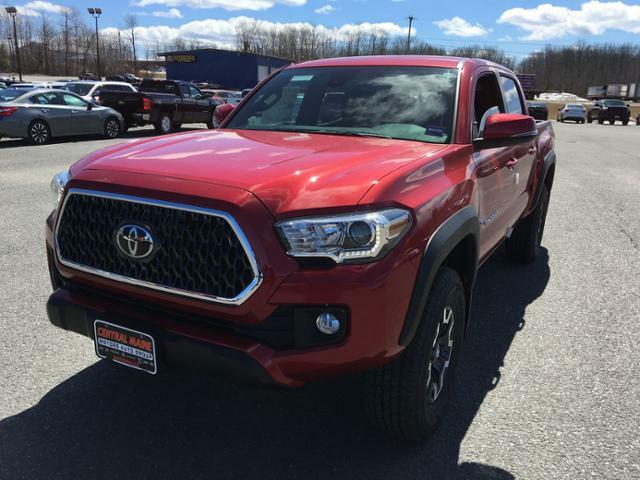 TRD Off Road trim, BARCELONA RED METALLIC exterior and GRAPHITE W/ GUN METAL interior. EPA 22 MPG Hwy/18 MPG City! READ MORE! 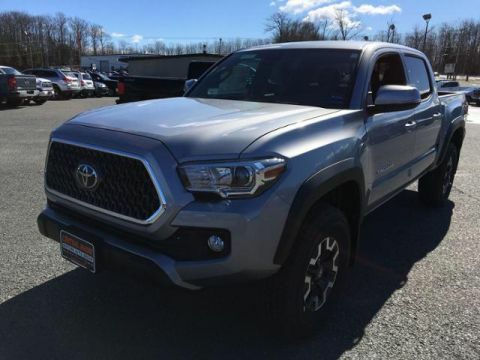 TECHNOLOGY PACKAGE Color Keyed Rear Bumper, Blind Spot Monitor w/Rear Cross Traffic Alert, Rear Parking Assist Sonar, ALL WEATHER FLOOR LINER & DOOR SILL PROTECTOR PKG Door Sill Protectors, TRD OFF ROAD PACKAGE (OC) Off Road grade package, Smart Key w/Push Button Start. 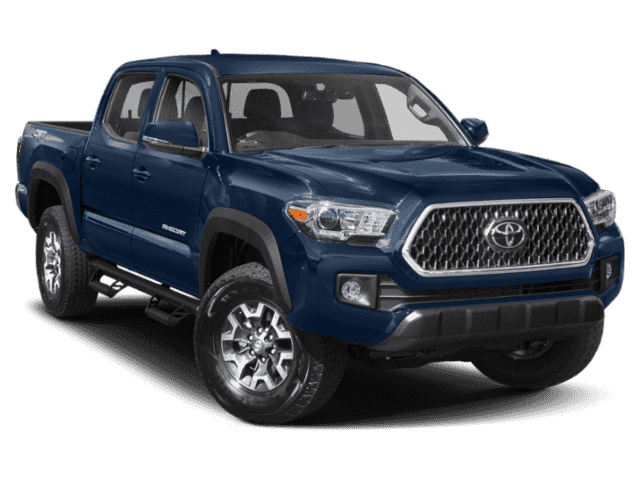 Toyota TRD Off Road with BARCELONA RED METALLIC exterior and GRAPHITE W/ GUN METAL interior features a V6 Cylinder Engine with 278 HP at 6000 RPM*.